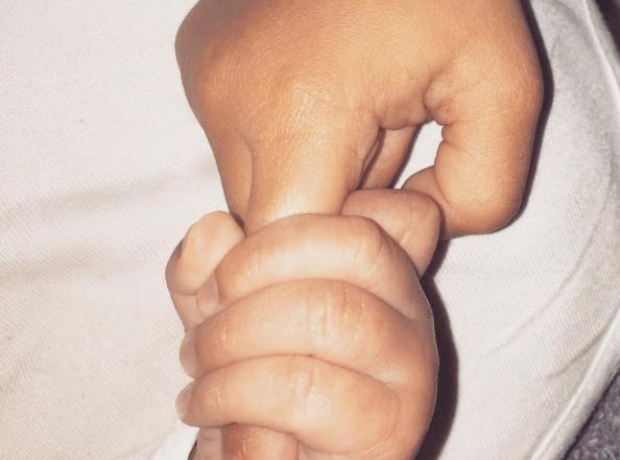 Kim Kardashian shared the first image of Saint West alongside North. 5. Kim Kardashian shared the first image of Saint West alongside North. "She said, "He's my best friend," wrote captioned the image.